We welcome individuals at any level to our camp, and we guarantee you will leave a better player. 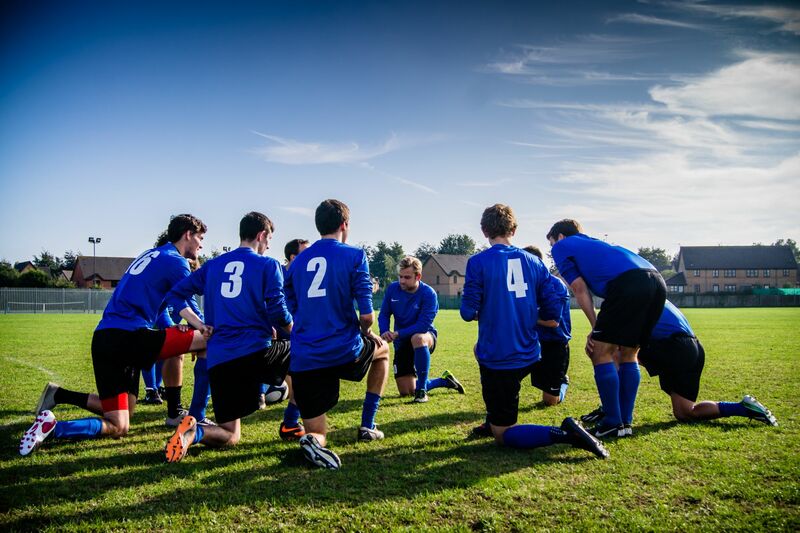 Our curriculum for individual technical and tactical player development is a proven winner. OUR CAMPERS HAVE GONE ON TO PLAY FOR THE US NATIONAL TEAM AT EVERY AGE GROUP AND LEVEL, INCLUDING THE SENIOR TEAM. Whether you want to play for the USA, become an NCAA All-American, or make your local select team, our camp will get you there. Due to the popularity of these camps, please apply early because once a camp is closed, no additional applications will be taken. We welcome all types and ages of teams - boys, girls, classic, premier, U-10's thru U-18's, or high school. One coach may attend free and receive lesson plans, clinics, and chalk talks with Coach Lundy and his staff. 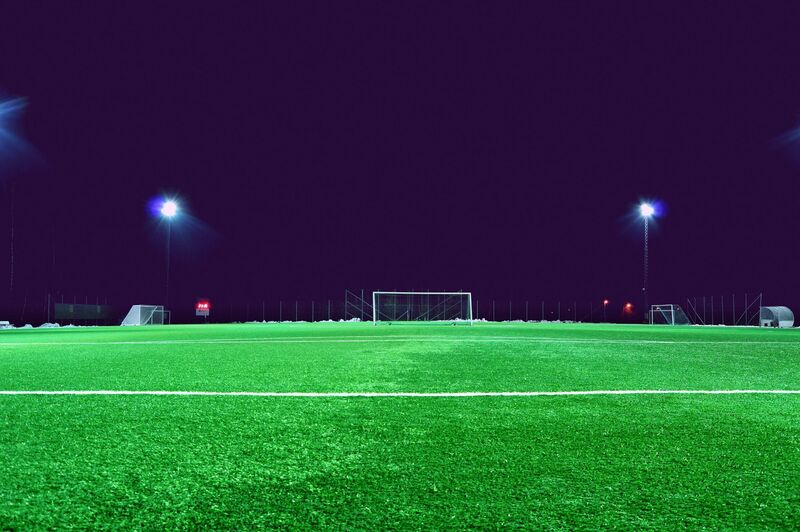 Teams are housed together, train together, and compete in our evening camp league which features at least three games per night, at least four divisions where teams are promoted and relegated every evening to insure that your team is playing competitive games. A special feature for 2019 is the College Showcase weeks when we will offer the Elite Training School/College Showcase for both boys and girls. 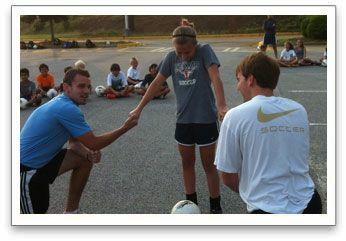 During the week of June 29-July 2 at the Wofford College, we offer a boys' and girls' College Showcase week. This is also our recommended Team Camp week, too. At the College of Charleston Soccer Complex during the weekend of July 28-31, we will offer a Boys Only Elite Training School/College Showcase. To reserve space in any of our sessions for your team or group, we require a deposit of $100 per camper. The deposit will be applied to each camper's enrollment fees. If your team or group is attending, we highly recommend that you reserve a spot for your team because once a camp is closed, no additional applications will be accepted. No team or group will be able to reserve spaces without a team/group application and a $100 deposit per camper. Our goalkeeper program runs in conjunction with our field player camps and combines the best techniques, tactics and instructors of the expensive "keepers only" camps with the playing aspect of goalkeeping in three full-sided games per night. Just as we saw the need to offer the specific Elite Players Only weeks, we felt we should offer an elite level of goalkeeping at these specific weeks. The elite goalkeeping sessions will take the training to the next level, incorporating topics for advanced, experienced goalkeepers. Our professional goalkeeping staff will introduce players to what we consider the four major aspects of goalkeeping. Training will cover the technical, tactical, physiological, and psychological applications to the specialized position. Through our advanced training methods, goalkeepers will learn their responsibilities in match situations related to both defending and attacking. Keith Wiggans and Jack Turbiville will direct the program at our various sites. 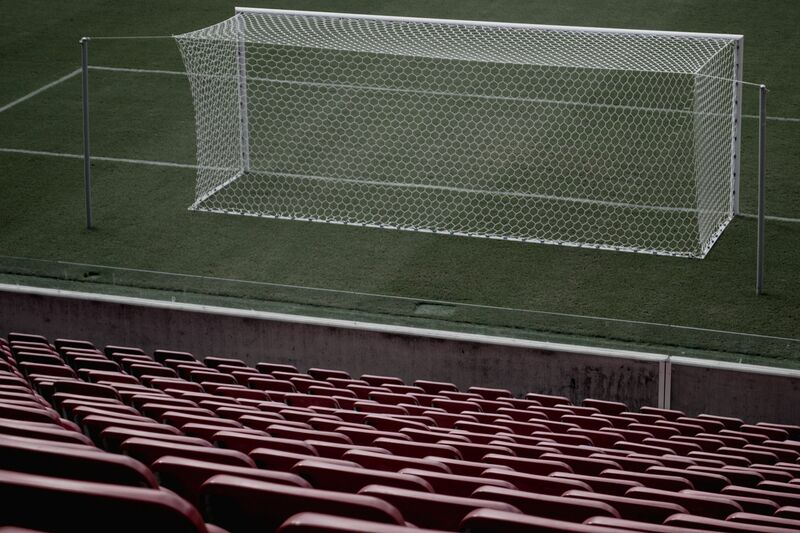 A full day of training and an evening of matches will ensure you leave our camp a better goalkeeper. Coach Lundy's highly acclaimed soccer camp continues to provide a new challenge by offering the Elite Training School to all players, ages 13-18, looking for advanced tactical training for both field players and goalkeepers, alike. Directing these sessions at selected sites will be various College coaches from NCAA D-I, D-II, D-III, NAIA, and NJCAA. Directing the goalkeeper sessions will be Keith Wiggans, Jack Turbiville, and Thomas Hunter. These weeks will allow potential student-athletes to be trained by as many as twelve college coaches from all levels of college soccer (NCAA D-I, D-II, D-III, NAIA, and NJCAA). There will be evening games allowing the players to show their abilities. In addition, there will be a college recruiting seminar during the week. Please check the camp schedule for College ID weeks.